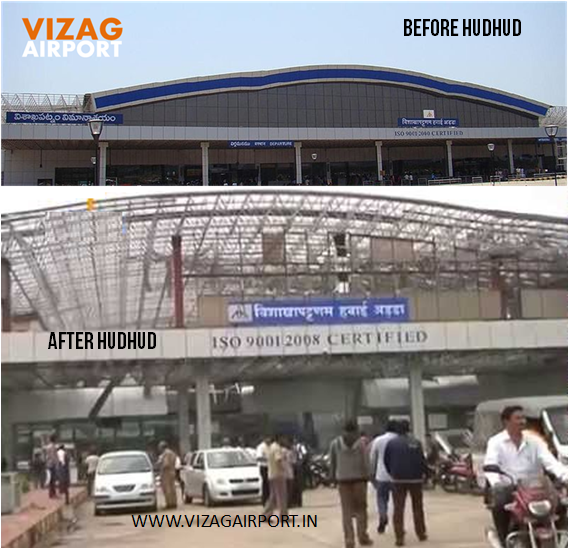 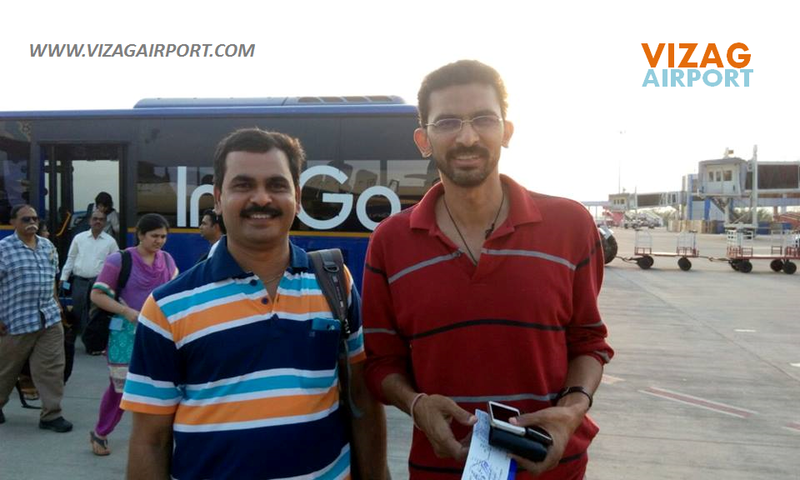 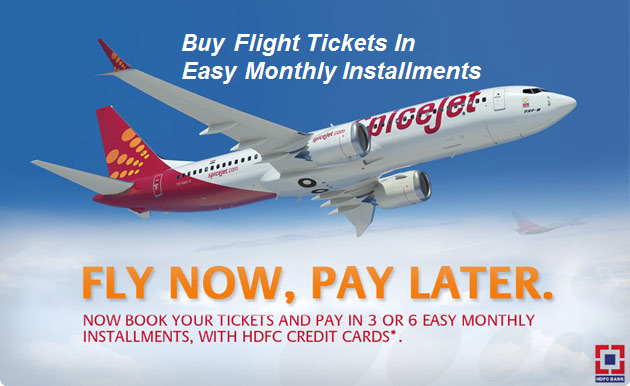 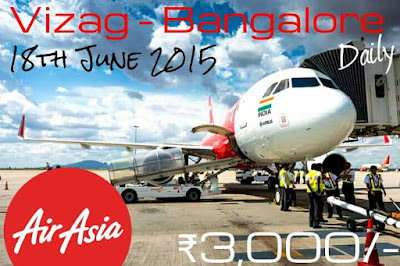 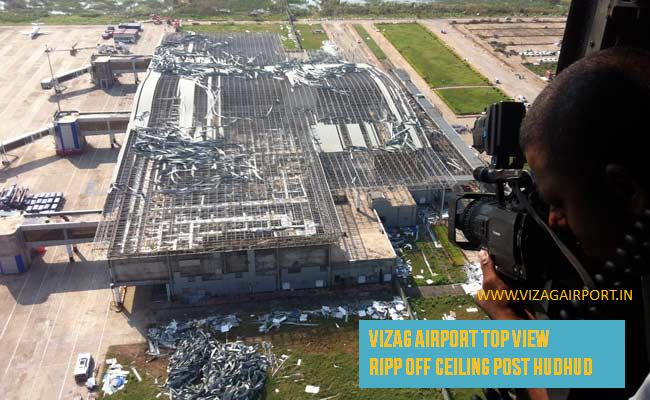 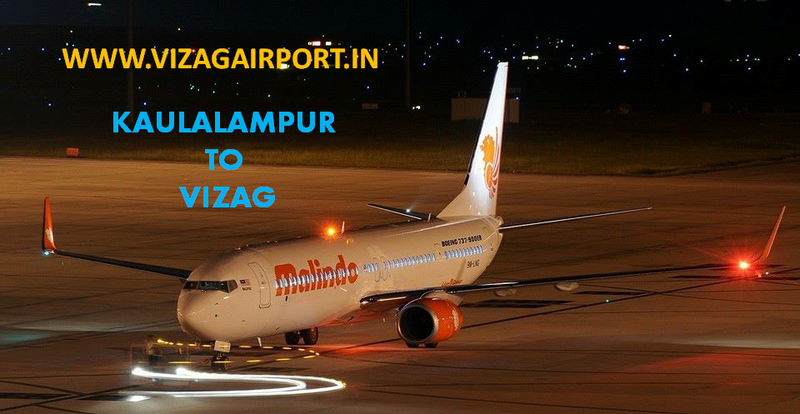 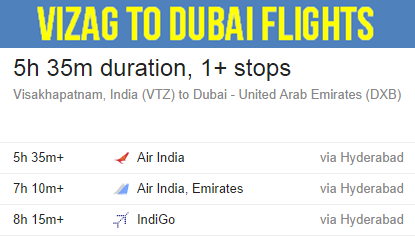 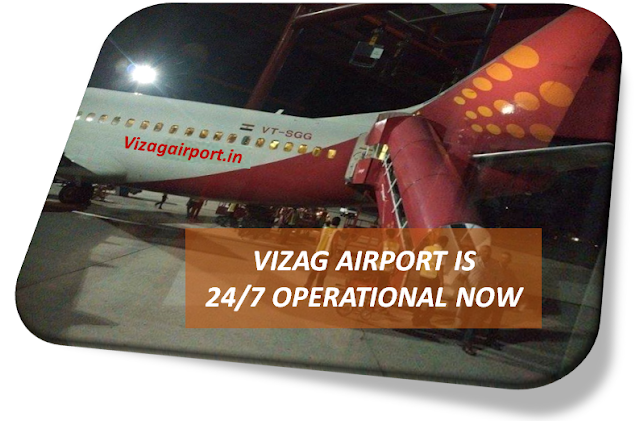 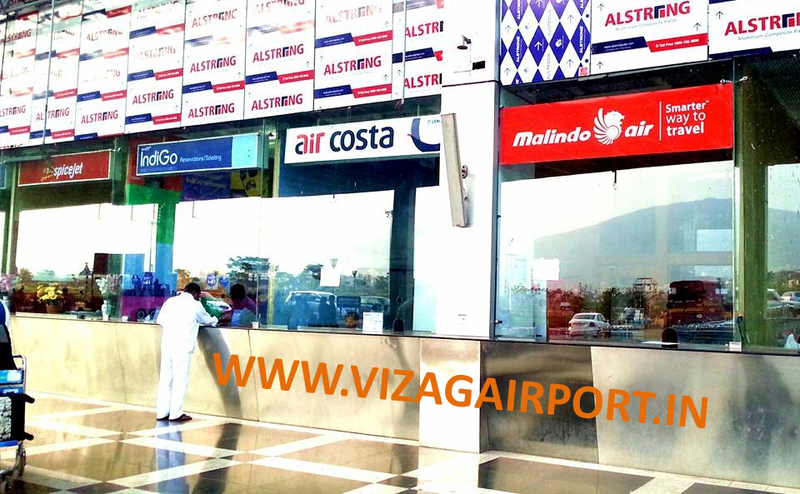 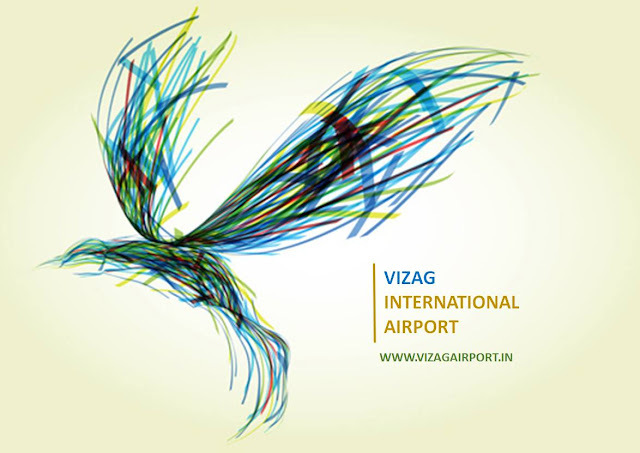 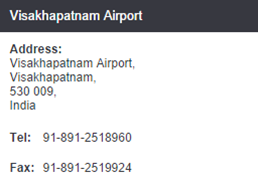 Vizag international airport is introducing 1st Daily Non-Stop Flight between Vizag and Kolkata. 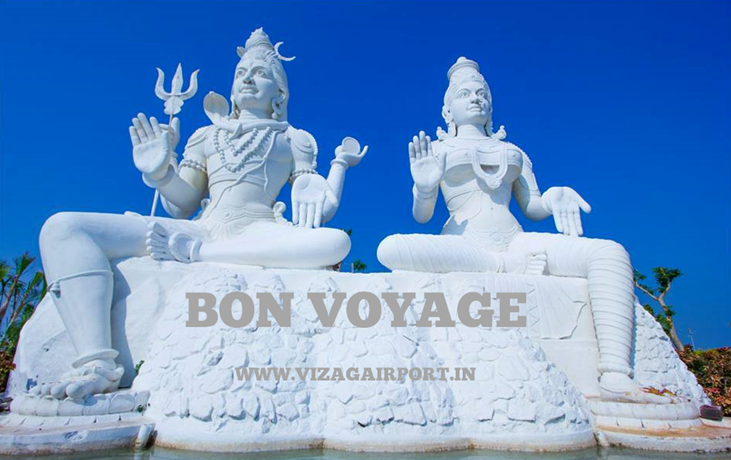 A Perfect Gateway Destination to the North East India. 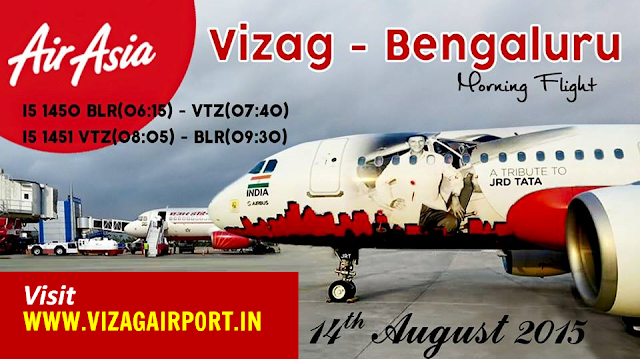 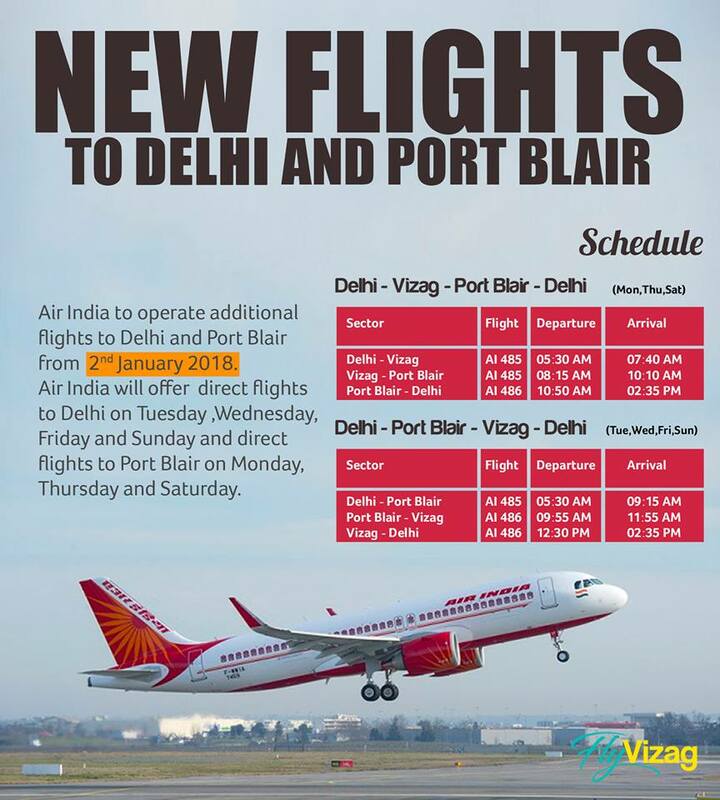 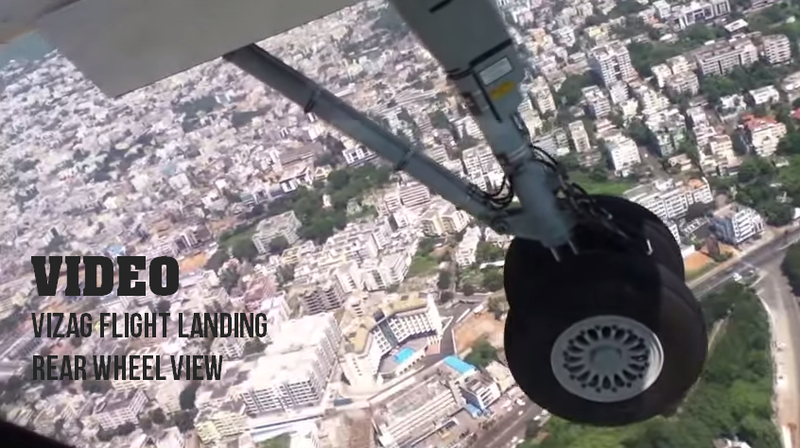 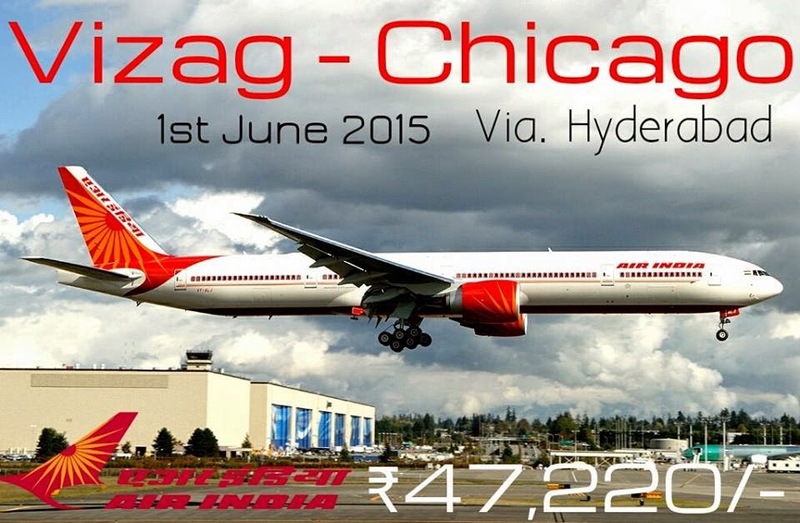 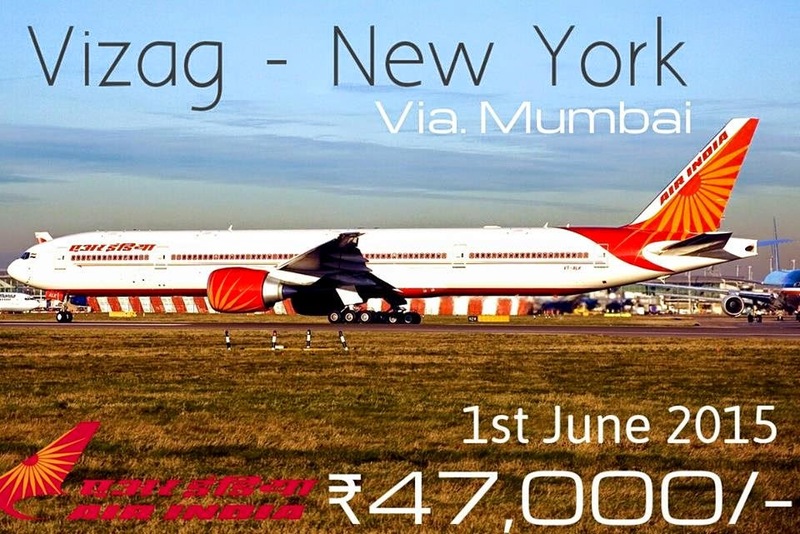 This will be the second daily flight to Kolkata from Vizag. 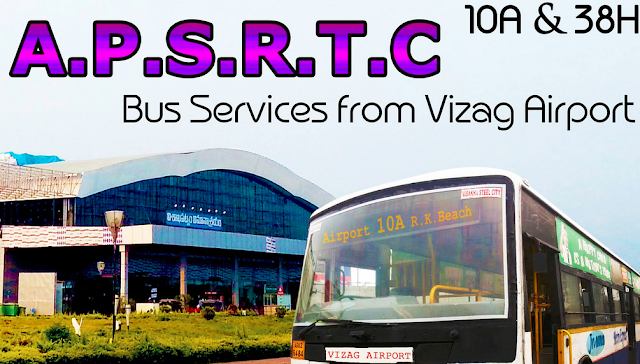 Service Starts from 15 August 2016.